The Bible: The Bible was written by men divinely inspired and is the record of God’s revelation of Himself to man. It has God for its author, salvation for its end, and truth, without any mixture of error, for its matter. God: There is one infinite, personal God. The eternal God reveals Himself to us as Father, Son and Holy Spirit, with distinct personal attributes, but without division of nature, essence or being. Man: Man was created by the special act of God, in His own image, and is the crowning work of His creation. By his free choice, man sinned against God and brought sin into the human race. The sacredness of human personality is evident in that God created man in His own image, and in that Christ, died for man; therefore every person possesses dignity and is worthy of respect and Christian love. Salvation: Salvation involves the redemption of the whole person and is offered freely to all who accept Jesus Christ as Lord and Savior, who by His own blood obtained eternal redemption for the believer. In its broadest sense salvation includes regeneration, sanctification and glorification. The Church: A New Testament church of the Lord Jesus Christ is a local body of baptized believers who are associated by covenant in the faith and fellowship of the gospel. The New Testament speaks also of the church as the body of Christ which includes all of the redeemed of all ages. Baptism: Christian Baptism is the immersion of a believer in water. 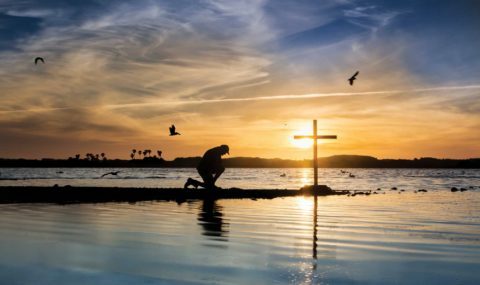 It is an act of obedience symbolizing the believer’s faith in a crucified, buried, and risen Saviour, the believer’s death to sin, the burial of the old life, and the resurrection to walk in newness of life in Christ Jesus. 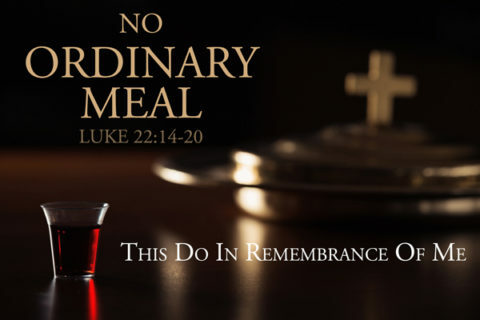 Lord’s Supper: The Lord’s Supper is a symbolic act of obedience whereby Christians memorialize the death of the Redeemer and anticipate His return. Any worship service in which the Lord’s Supper is to be observed at Beachside Baptist Church, the entire service is dedicated to the observance. You do not need to be a member. All born again believers in Jesus Christ are welcome to join us at the Lord’s table. Please prepare your hearts for this observance. Evangelism and Missions: It is the duty and privilege of every follower of Christ and of every church of the Lord Jesus Christ to endeavor to make disciples of all nations seeking constantly to win the lost to Christ by personal effort. Last Thing: God, in His own time and in His own way, will bring the world to its appropriate end. Jesus Christ will return personally and visibly. The dead will be raised, Christ will judge everyone in righteousness. The unrighteous will be consigned to Hell. The righteous will receive their reward and dwell forever in Heaven with the Lord.